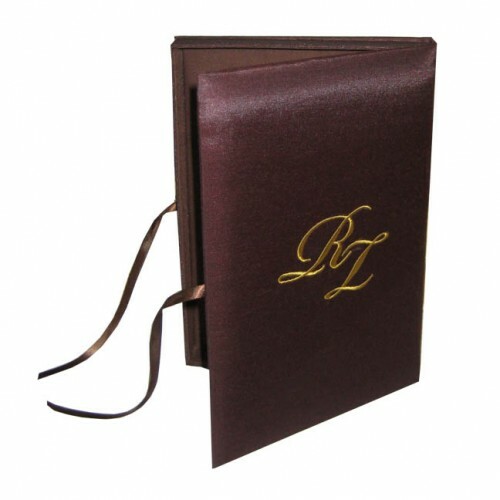 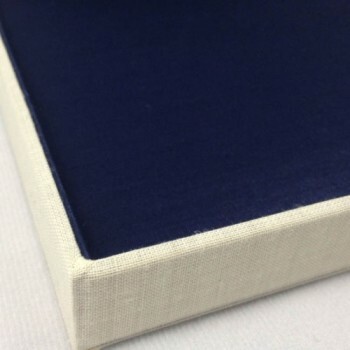 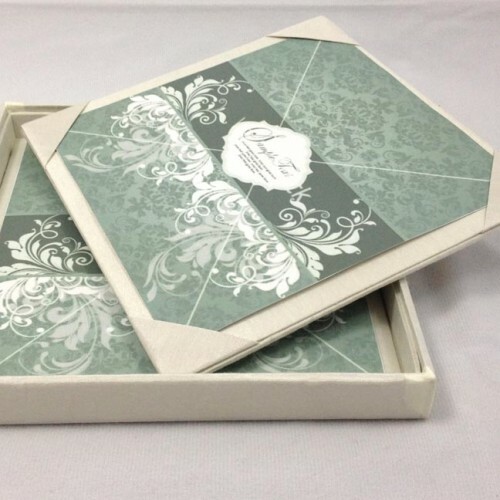 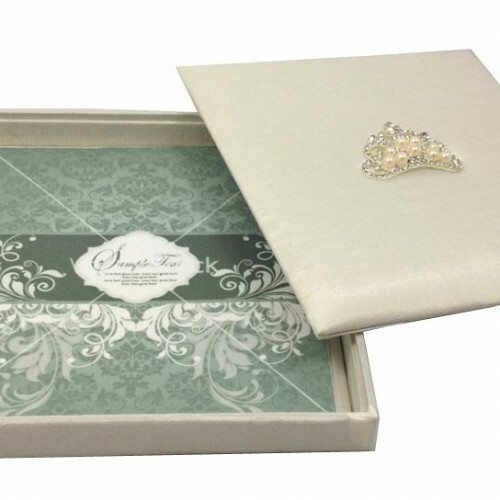 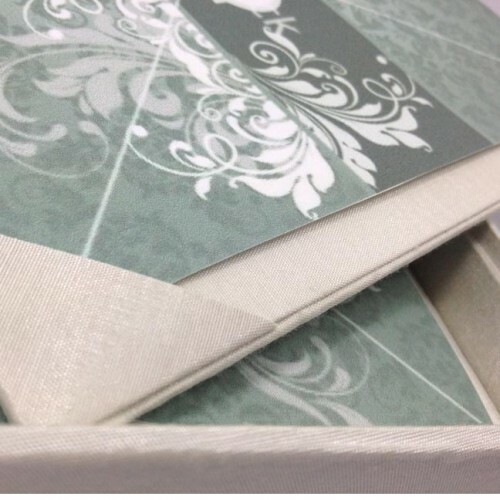 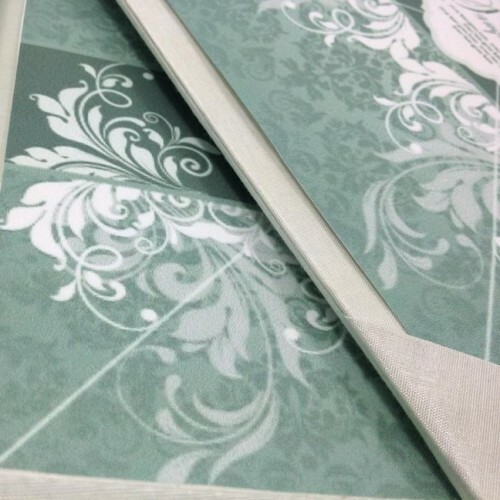 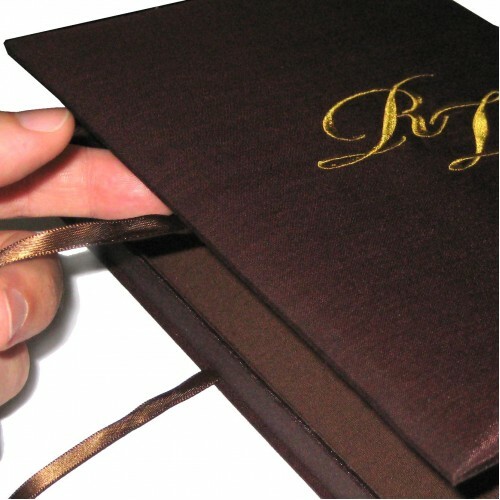 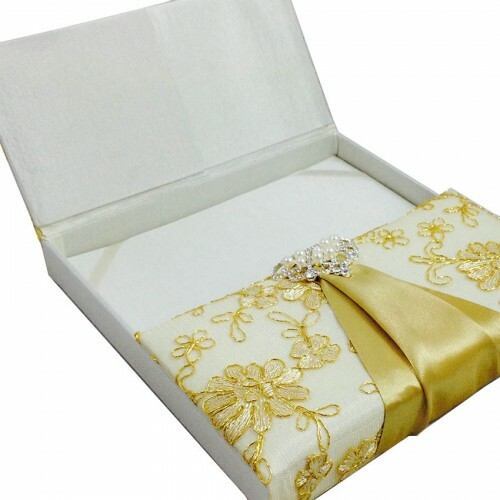 This is a unique product unlike other wedding invitation boxes we have combined silk with linen for the first time. 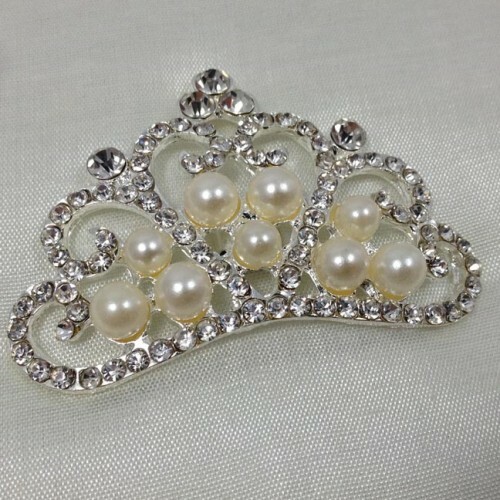 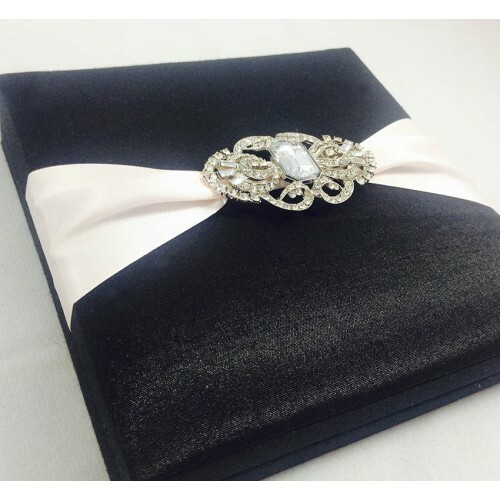 It turned out very elegant. 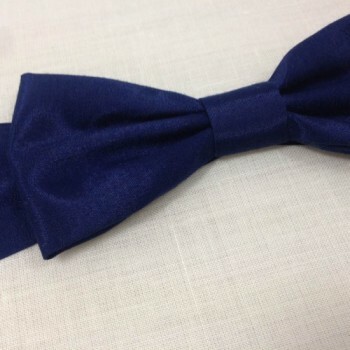 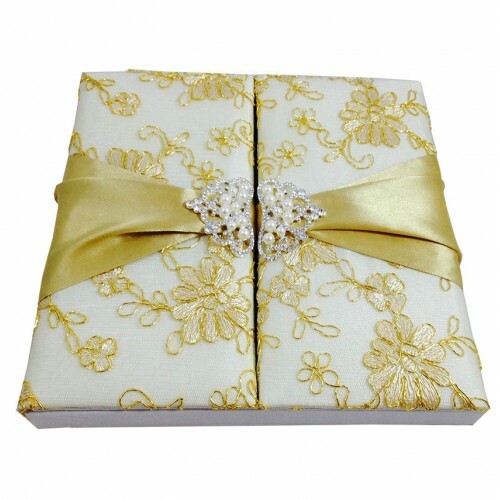 Invite your wedding guest with this hand-made creation. 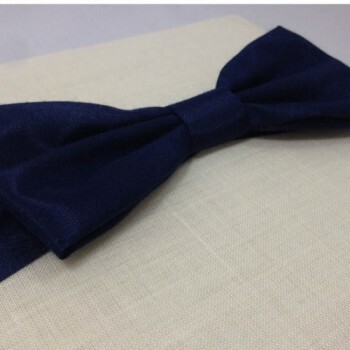 Can be made available for you in all sizes and other color combinations. 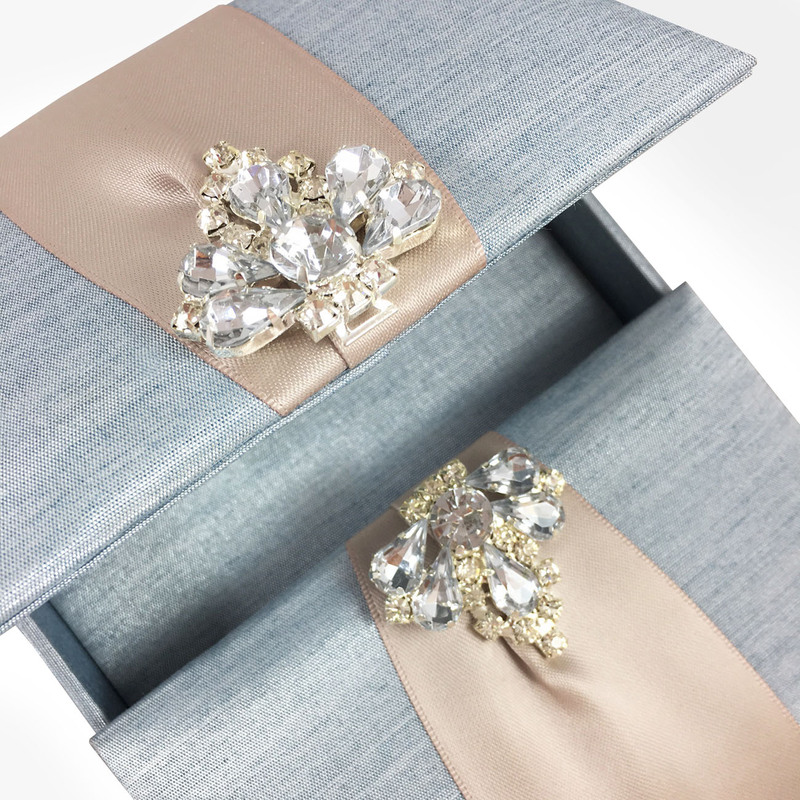 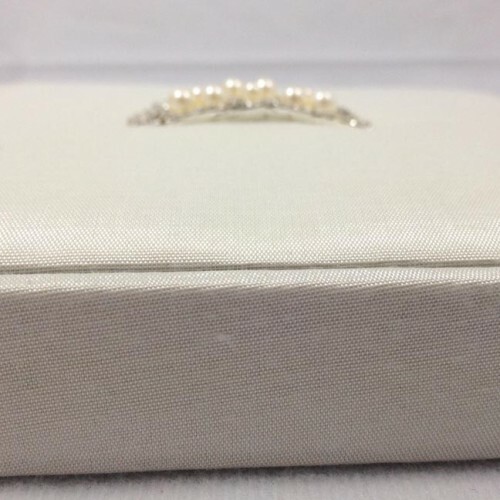 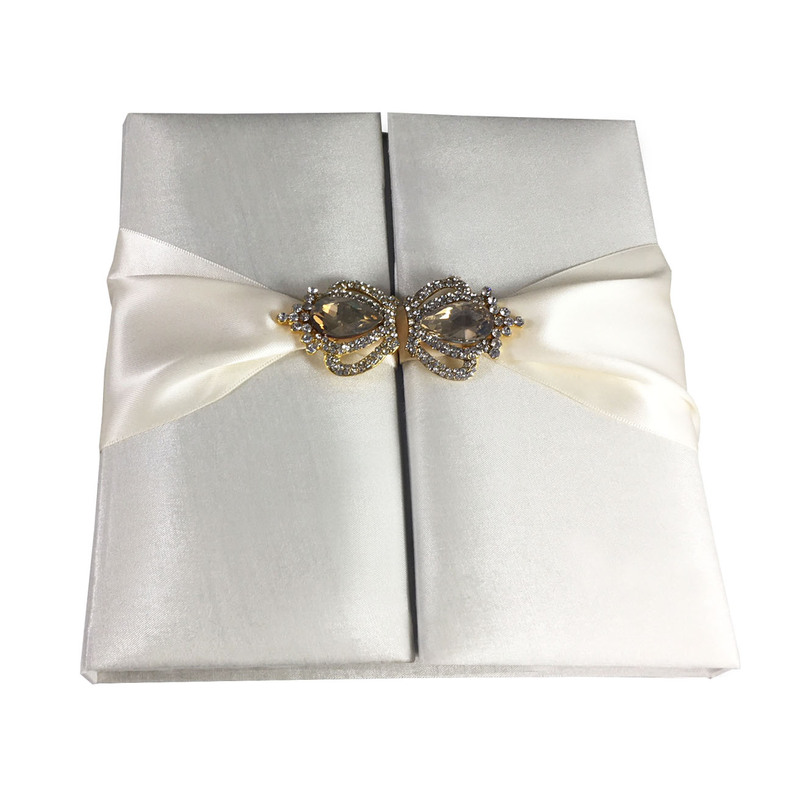 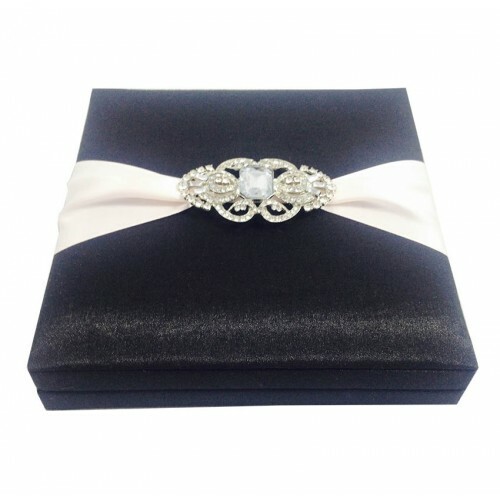 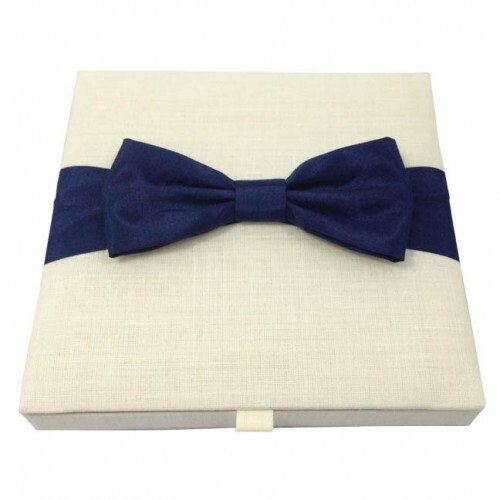 Box looks also great with a brooch replacing the bow. 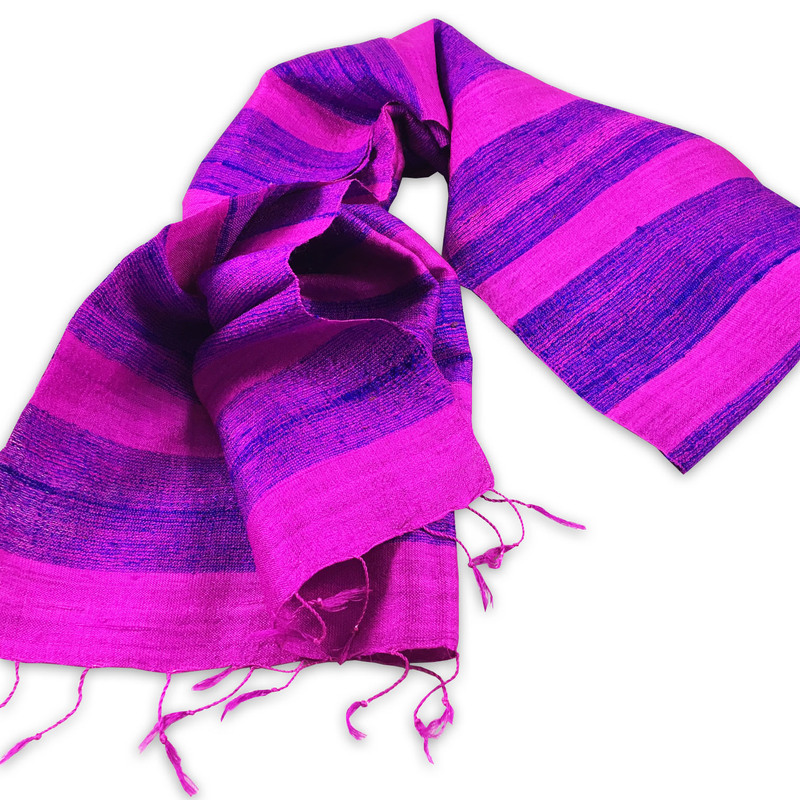 Linen outside has a natural not to dark, not to light color. 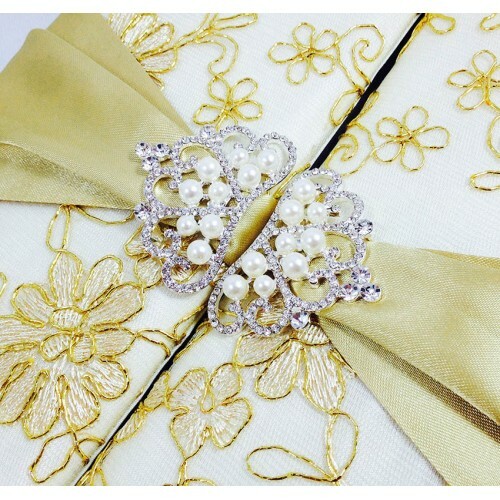 Clients are invited ordering samples before. 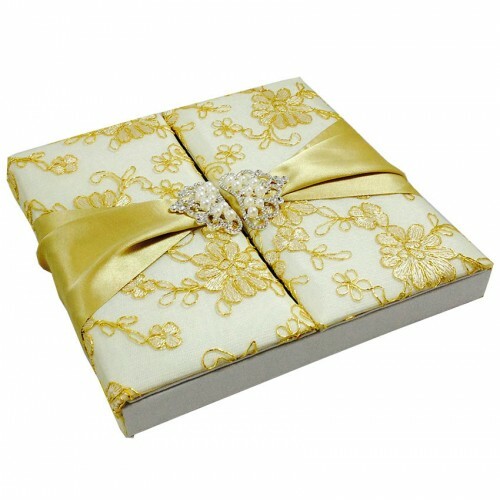 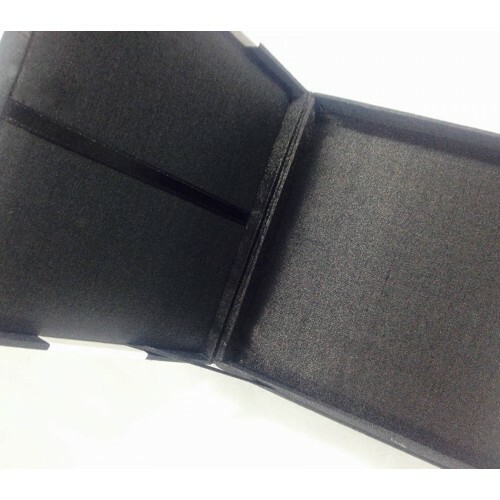 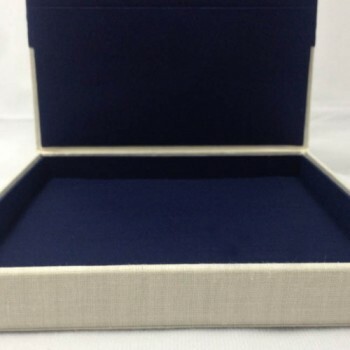 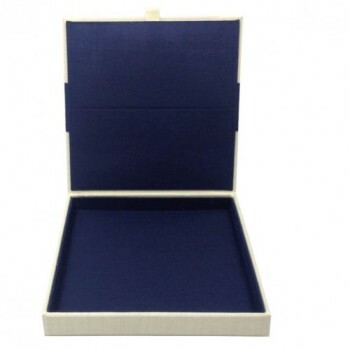 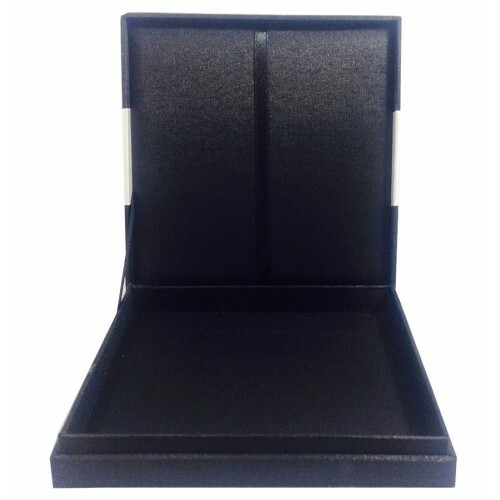 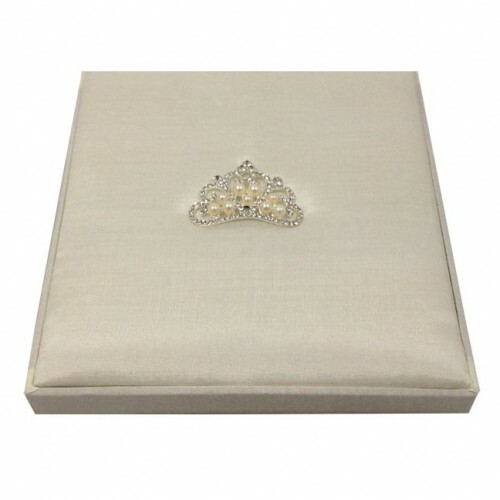 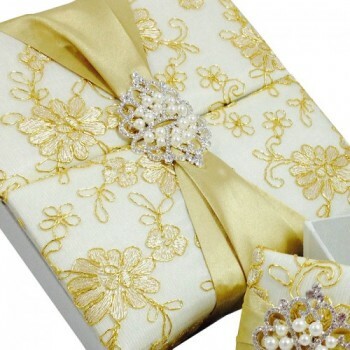 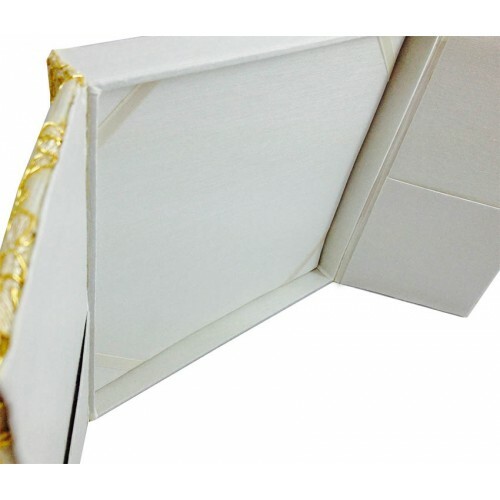 Get your invitation box with this new linen fabric today and impress your event guest on a special way.